Ever watch a movie where one man can kill 10 or more people with his gun, bare hand, blunt tool and sharp stuff. This is that kind of movie but still entertaining because it use some kind of weird subject for killing movie, what is it? A company, a company that's look like just usual company but actually work on intelligent assassins team. So Ji-Sub really drives this movie as this charismatic and cool killer that works for a company full of assassins with special sets of skills. 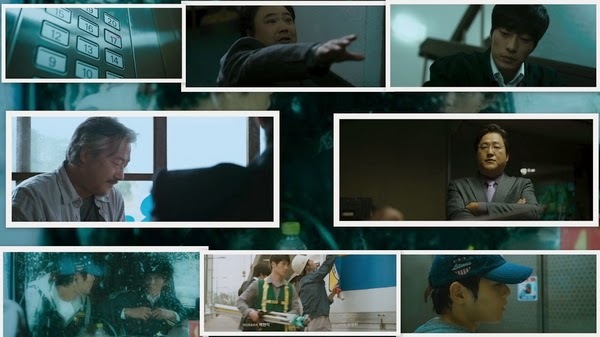 So Ji-Sub's style of fighting is not only entertaining but slick and cool. Also the the duel with him and a knife wielding office chick is one of the highlight of this flick. 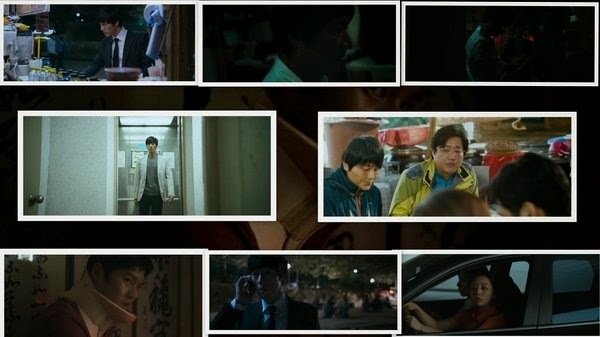 I in the contrary was superbly entertained : Excellent cinematography , acting , action , sound and a story , which can be labeled as unique in the ocean of a pro-killer falls in love-wants retirement-pisses-his-employers-off-movies. To my great relief the focus wasn't placed on love but on THE company , something I never saw before. 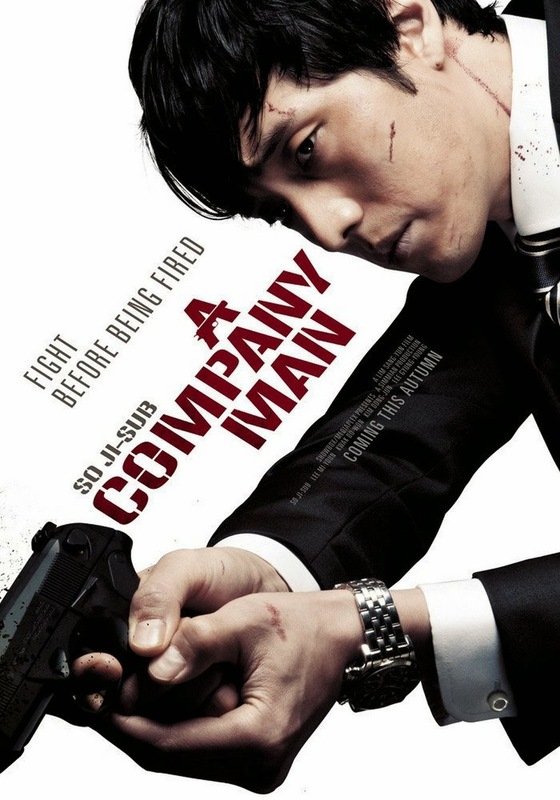 A Company Man is a neat movie , being able the fulfill its main objective of delivering a good piece of cinema and solid entertainment , but it lacks that little ,, something '' to make it memorable forever.